SQL update statement is used to modify or edit the record which is inserted in the table. Sometime user inserts some wrong values so it needs to modify or edit. 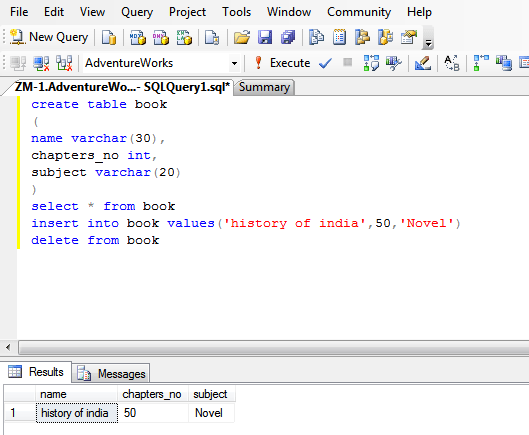 In the given example chapters_no is the column of book table which is modified as 40 so its previous value will be changed. 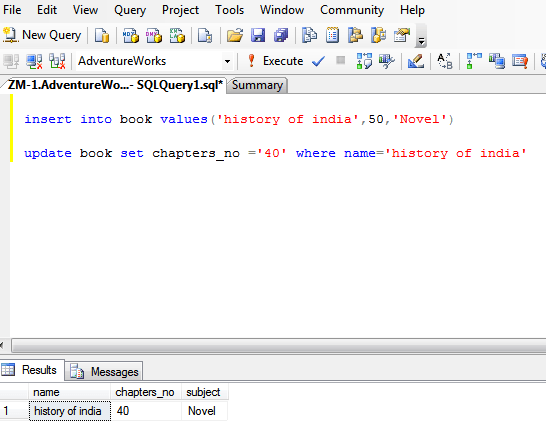 In this chapter you have learned about delete statement, one example is also given for your better guide so try to use this statement with yourself and click on next button to know about SQL injection statement.